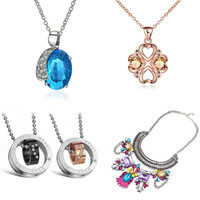 Why Wholesale Jewelry From TradeGets? 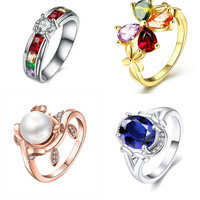 TradeGets.com is an online shop for wholesale jewelry from china. 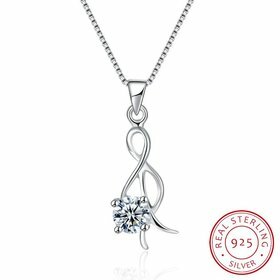 We provide the best and biggest collection of fashion jewelry include wholesale rings, wholesale fashion and costume jewelry, wholesale silver jewelry, wholesale earrings, wholesale necklaces, wholesale bracelets and much, much more! 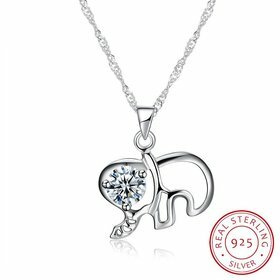 All our wholesale jewelry products are delicately crafted to perfection and are designed to adhere to the newest and the latest in the world of fashion. Your customers will love you and will keep coming back for more! Each item is elaborately designed in mind. Wherever you are and whatever social status you belong to, you can wear any item coming from the TradeGets.com. 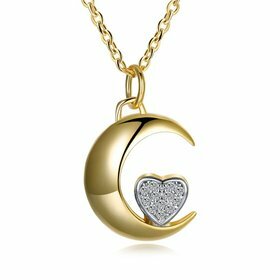 So, by featuring our wholesale costume jewelry in your store, you can get more foot traffic, more sales, and thus more make more profit for your jewelry store. 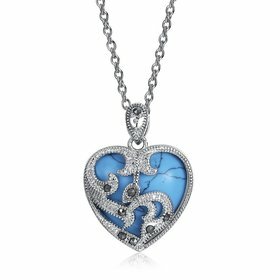 Wholesaling height quality jewelry at low prices is our mission. Our minimum purchase requirement of only $50 makes doing business with us very easy! 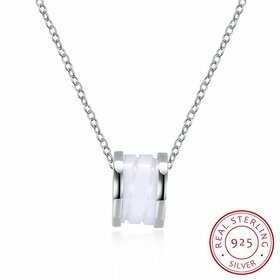 We offer the fashion jewelry directly from our china factory, you could get the top quality wholesale jewelry with a reasonable price. If you are not satisfied with our product because it doesn't work, you can send them back to us in 30 days after you receive it for refund, in this case, we don't refund the shipping fees. 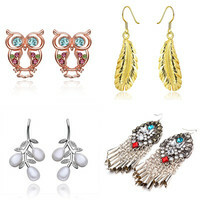 All the fashion jewelry with well-equipped testing equipment and strong technical force. Nickel and Lead Free and good quality. Copyright © 2018 TradeGets.com All Rights Reserved.